DB Max have great pleasure announcing (plus tasting!) 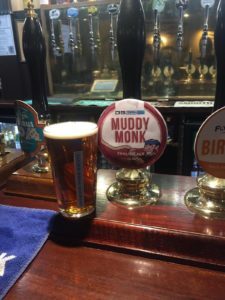 our new finishers’ tipple at The Battle Of Lansdown……our Muddy Monk beer! What a way to finish an OCR! Every finisher will be greeted with our brand new OCR beer. You can open it on the spot with your finish medal bottle opener, or if you prefer take it home. 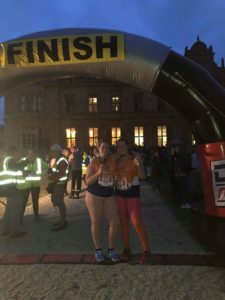 What better way to relax after your muddy fun run, than chilling with your Muddy Monk beer in the comfort of your living room… whilst browsing the ‘complimentary’ Battle of Lansdown photos. DB Max will also be running a competition called #Bottleoflansdown. 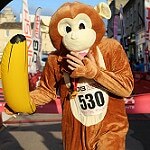 We will offer a complimentary entry for next year’s race to the best photo posted of a finisher with their Muddy Monk beer. More news to follow on this closer to the event. We look forward to seeing all of you muddy DB Maxers next month and can’t wait for you to taste our mud-tastic Muddy Monk beer! 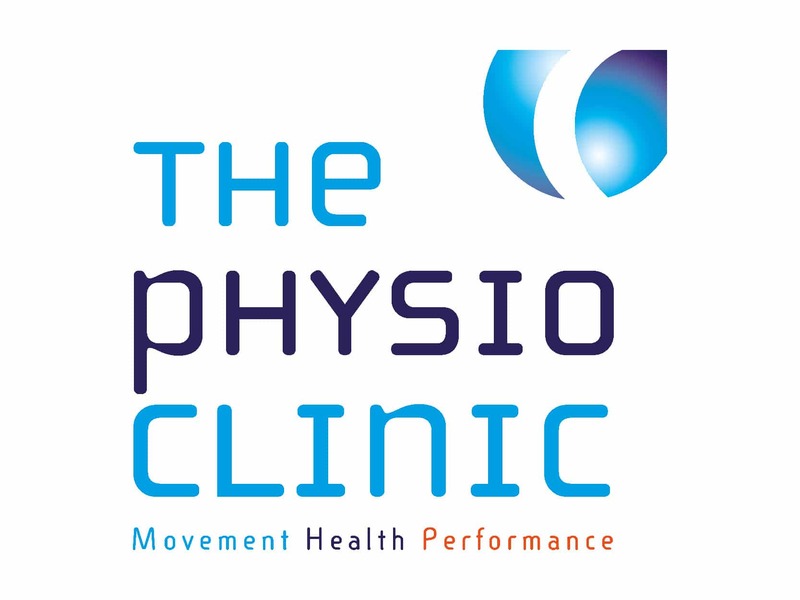 “After feeling unwell for several months and a number of GP visits I was finally given a CT scan on September 13, 2017. Two days later they called to say that I needed to get to hospital immediately and pack a bag for a long stay. 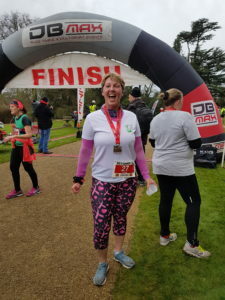 Following a colonoscopy I was given the terrible diagnosis that it was bowel cancer and that it had spread to my ovaries, part of my upper intestine and bladder. I had two major operations, nearly a week in intensive care, and was away from home for month in total – leaving my husband and two daughters to cope in my absence (and missing my 47th birthday!). I was incredibly weak after hospital and had lost 4 stone over the previous few months. I could barely walk and presumed that I would never be able to run again! Partly because I felt so feeble and partly because I had to get used to two lifesaving but life changing additions – a colostomy bag and a urostomy bag (as my bladder had also been removed). I used walking as my way of getting back to health initially, both physically and emotionally. I am lucky enough to live up on Rodborough Common with many beautiful walks on my doorstep. 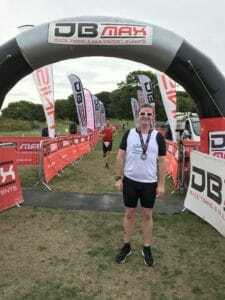 I walked all through my 6 months of chemotherapy and in June 2018 was able to do a 50k walk for charity (the Bowel Cancer charity of course). 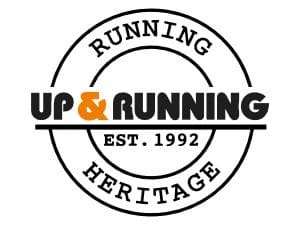 With more than 21 years of running retail experience, they never stop thinking about you the runner and your running needs. 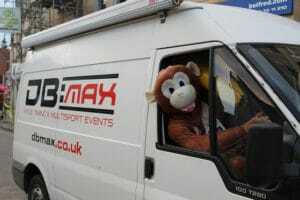 They will be happy to offer DB Maxers expert advice and to help you choose the gear that’s right for you. They are very generously giving all our 10k winners prizes and there will be lots of offers and promotions on the day. 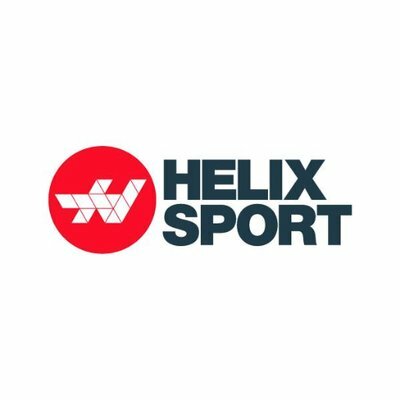 Helix Sport believe in awesome first class customer service to the community. 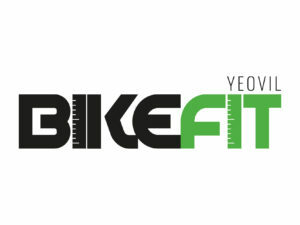 Their team have years of experience in all areas of Swim, Bike, Run and Adventure. So, whether you’re just starting out needing some advice on new equipment, or you’re a seasoned athlete looking to find that edge with a new technical piece, they have the team that can help you. Please pop along and say “Hi” to them at their race day pop-up shop. The team wish all the competitors good luck with their final race preparations and look forward to seeing you on race day. TRIBE use the Force of Nature to fuel us with their top quality 100% Natural Performance Nutrition. As well as being title sponsors of the TRIBE Chilly 10k all competitors at this year’s Chilly,receive an exclusive offer to trial a TRIBE pack for just £1 (includes P&P), containing 6 of our most popular products! ● Delivered to your door. ● Fully customisable to your needs. Use code “ DBMAX18 ” at checkout to receive this offer. Must be redeemed by November 30th. 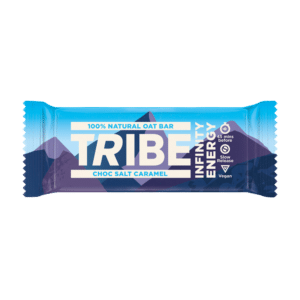 Claim your TRIBE Bars HERE. They will have many styles and colours available to choose from on the day. So if you need to get your head in the game, these hats are perfect at keeping your ears and head warm from the ‘chilly’ weather. All the hats are one size and can be purchased for £20 or two for £35. They will also have some funky socks which retail at £5 each or 4 for £10 so a great ideal for stocking fillers . 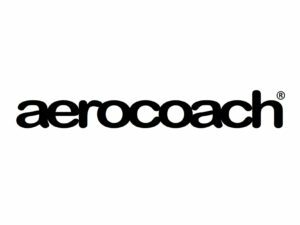 AeroCoach are there to help you ride faster, for longer, with less effort. Based in the UK they help all kinds of athletes, from local riders to Tour de France champions, first time triathletes to Ironman winners! They offer aerodynamic test sessions for riders, and their own in house innovative products, such as the AEOX wheel range and our suite of ergonomic bike accessories. They are providing a prize for the first male and female at the Chilly Duathlon. Bosom Buddies sports bras, tops and bottoms are already worn by some pretty amazing women, including world-class equestrian riders, marathon runners, tri-athletes, running clubs, women’s football teams, fitness instructors, gym bunnies and determined Mum’s getting back into shape. 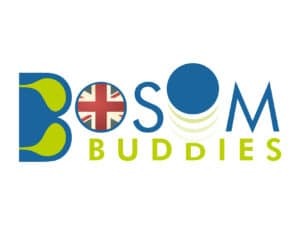 When Bosom Buddies first store opened in June 2017 – in the Cotswold town of Nailsworth – all of Sam’s hard work and commitment to bring ethically made sportswear to a wider audience finally paid off. The entire shop is kitted out in upcycled materials. Sam has kindly offered prizes for our top 3 ladies. 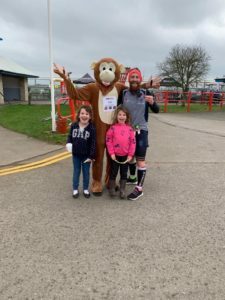 This year marked a major milestone in their history with the move to a new airbase at Semington, near Melksham, bringing together their operational, fundraising and administrative teams. 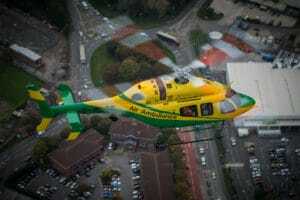 With your support we can continue saving lives. Brigstowe have been delivering HIV specialist services in Bristol and surrounding areas for over 23 years. As the landscape of HIV has changed, so has their services but still retaining a core aim: to improve the lives of people living with HIV. They now deliver support and advice services, including Peer Support and a specialist service for migrants and asylum seekers who are living with HIV. They educate community groups and organisations by delivering HIV awareness training. They campaign on key HIV issues, challenging stigma and raising awareness where can. In the past few years, they have looked to diversify funding to ensure the ongoing sustainability of the organisation. 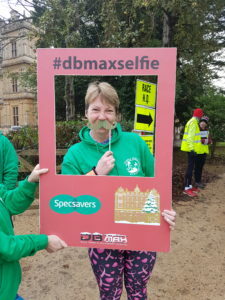 Partnering with DBMax on the Castle Combe 10k is a great opportunity to raise funds to support their work. 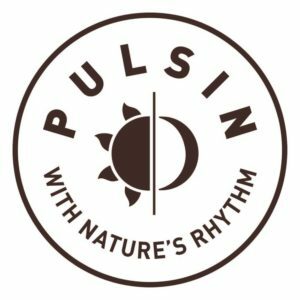 We’re delighted to announce that Pulsin will join us as nutrition partner at the The Flying Monk Malmesbury 10k this Sunday. 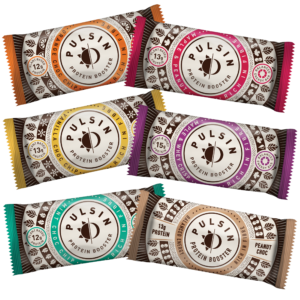 Whether you’re battling the crowds on that rush hour train, bossing a mid-morning meeting or powering through your cross fit session, Pulsin’s range of products will help to maintain your energy levels, increase your protein intake and enjoy some guilt-free snacking! 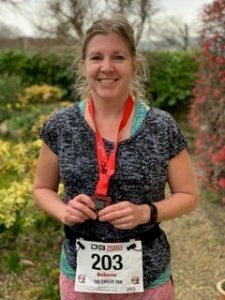 We hope all you DB Maxers taking part in The Flying Monk Malmesbury 10k will try some of the products and say hi to the Pulsin team – it’s great to have them on board for another one of our events.